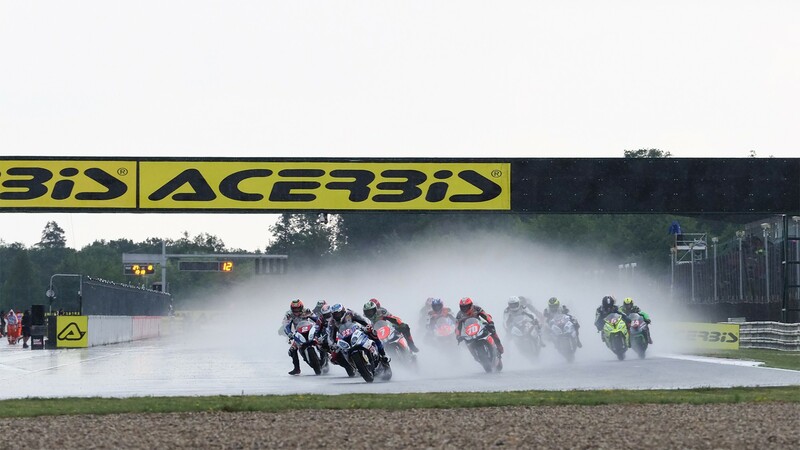 As the heavens opened just minutes before the European Superstock 1000 Championship race around Automotodrom Brno, it was all or nothing as the riders prepared to take to the wet track. 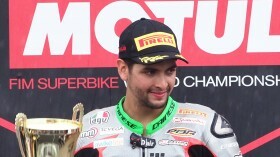 Maximilian Schieb (Aprilia Racing Team) was the rider who was able to take advantage of this and secured his debut victory of the season. 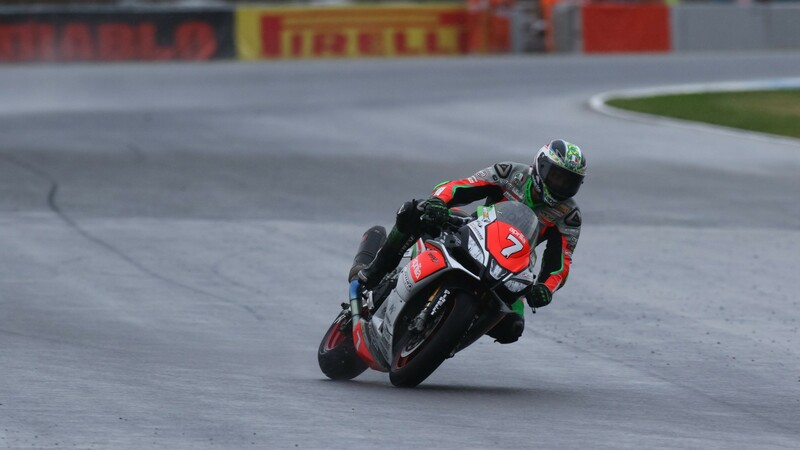 Following a wet free practice one for the riders on Friday, they had at least had some limited track time with wet tyres around the 5.4km track which meant they would have a reasonably strong understanding of the pace. Schieb started from second on the grid, half a second down from pole position man and world championship leader Markus Reiterberger (alpha Racing-van Zon-BMW). 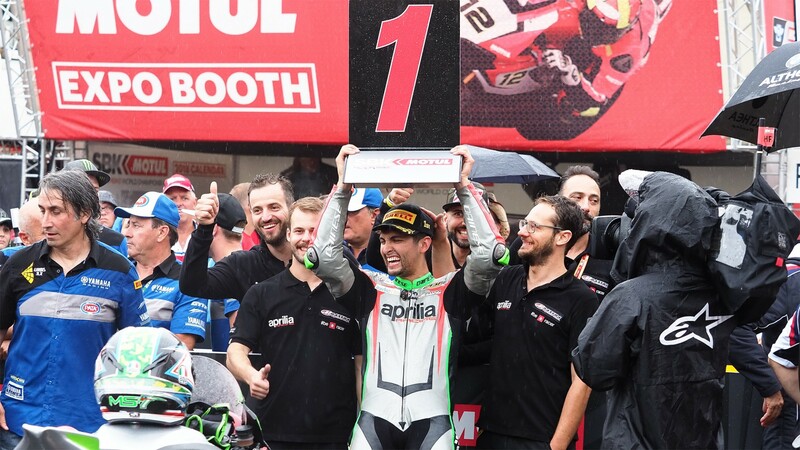 But with the rainy conditions working in the Chilean rider’s favour, he was able to get a storming start and lead from the lights to the flag, dominating around the track. 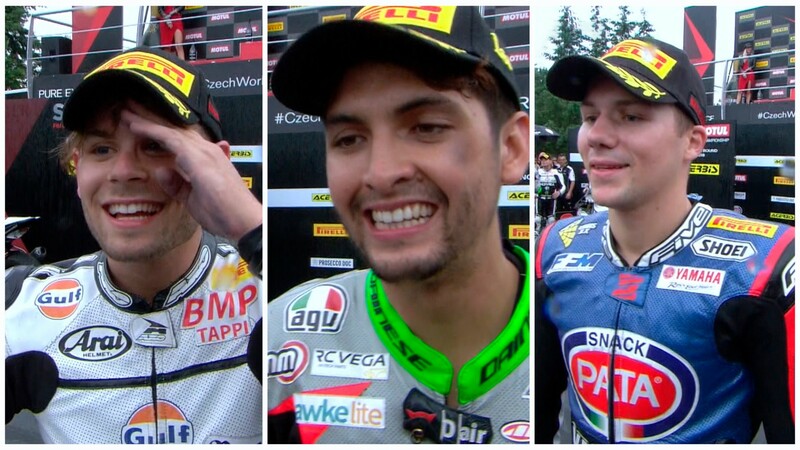 Relive the STK1000 race as we welcomed the third different winner of 2018, all with the WorldSBK VideoPass.